Dr. Kim McCallum teamed up with Dr. Randy Flanery, Dr Monica Bishop and Dr. Caroline Rudnick in an all new outpatient clinic for obesity and disordered eating. 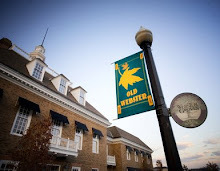 Webster Wellness Professionals is a '1-stop shop' offering evidenced-based psychiatric, medical, dietetic and psychotherapy care so clients no longer have to drive around multiple locations to see their outpatient team (therapist, psychiatrist, physician, dietitian, etc). Wow! With this team-up, days addiction treatment is an absolute positive! !